Going through the woods, the softness of my tread upon the mossy ground and among the brown leaves enhanced the Christmas sacredness by which I felt surrounded. As the whitened stems environed me, I thought how the Founder of the time had never raised his benignant hand, save to bless and heal, except in the case of one unconscious tree. By Cobham Hall, I came to the village, and the churchyard where the dead had been quietly buried, ‘in the sure and certain hope’ which Christmas-time inspired. What children could I see at play, and not be loving of, recalling who had loved them! No garden that I passed was out of unison with the day, for I remembered that the tomb was in a garden, and that ‘she, supposing him to be the gardener,’ had said, ‘Sir, if thou have borne him hence, tell me where thou hast laid him, and I will take him away.’ In time, the distant river with the ships came full in view, and with it pictures of the poor fishermen, mending their nets, who arose and followed him, – of the teaching of the people from a ship pushed off a little way from shore, by reason of the multitude, – of a majestic figure walking on the water, in the loneliness of night. My very shadow on the ground was eloquent of Christmas; for did not the people lay their sick where the mere shadows of the men who had heard and seen him might fall as they passed along? Two nights ago, in honor of the season, I picked up Christmas Books of Dickens, a volume I bought at my library’s fall book sale. The first story was, of course, A Christmas Carol. 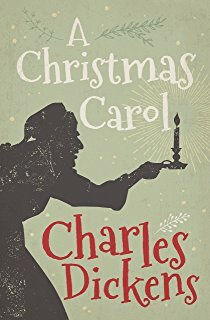 I last read A Christmas Carol a year or two ago, and reading it again I was struck anew by what a masterpiece it is. I’m not referring only to the ingenuity of the story, or the immortal characters; I don’t mean only Dickens’ wonderful tribute to the Christmas season, or his incomparable excoriation of greed, selfishness, and the love of Mammon. The whole story flows with skill. Dickens’ mastery flashes out in a thousand glints. There is the eloquence of the dialogue. So much of it is profound. When Scrooge begs Marley to “speak comfort” to him, the Ghost replies, “I have none to give. It comes from other regions, Ebenezer Scrooge, and is conveyed by other ministers, to other kinds of men.” You could stack up ten standard Hollywood movies that, all put together, did not carry as much meaning as that one reply. Each word sharpens the portrait of the old sinner. As such an old and well-loved story, A Christmas Carol can be read online. 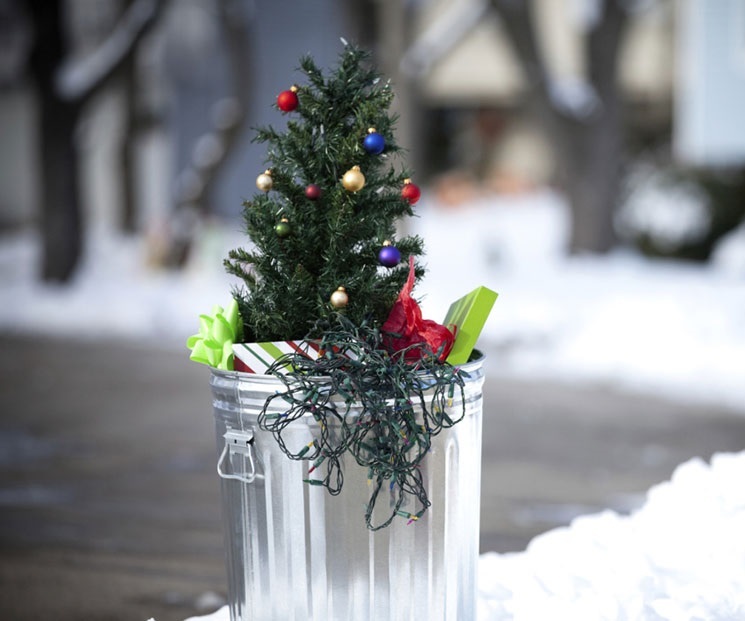 Merry Christmas – ’tis the season.